Now in its sixth year, the University of Hawaiʻi at Mānoa Hawaiʻi Space Exploration Analog and Simulation (HI-SEAS) is set to begin its next mission with the most international crew in the history of the research project. The four astronaut-like Mission VI crewmembers hail from Australia, Korea, Scotland and Slovakia. At approximately 5 p.m. Hawaiʻi Standard Time on Thursday, February 15, they will enter a geodesic dome habitat atop Mauna Loa on the island of Hawaiʻi as part of an eight-month research study of human behavior and performance. The NASA-funded project aims to help determine the individual and team requirements for long-duration space exploration missions, including travel to Mars. Sukjin Han is an assistant professor in economics at University of Texas at Austin. 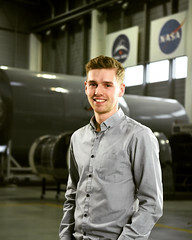 Calum Hervieu is astrophysicist and systems engineer from rural Scotland. 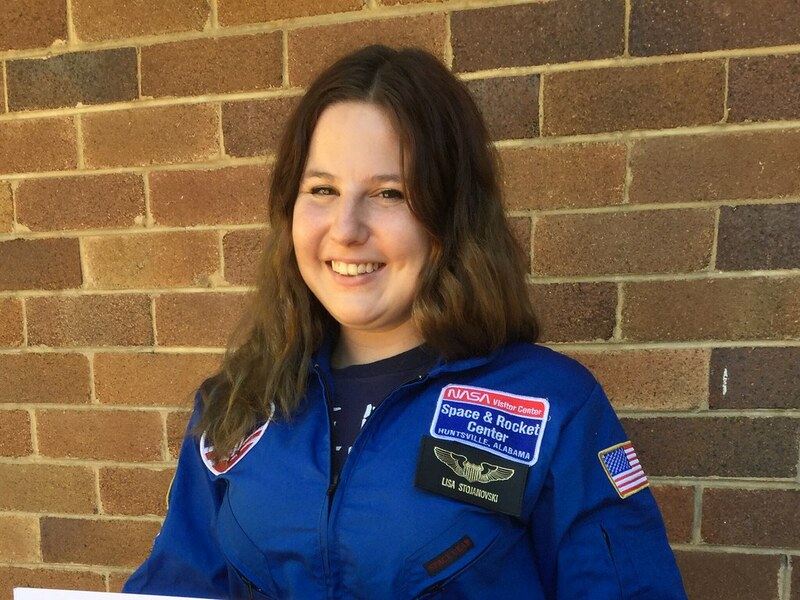 Lisa Stojanovski is a professional science communicator who manages the Australian chapter of the Space Generation Advisory Council. The crew started nine days of briefings and training on Wednesday, February 7, joined by scientific researchers and mission support to prepare for HI-SEAS Mission VI. HI-SEAS Principal Investigator and UH Mānoa Professor, Kim Binsted is excited about the international diversity of Mission VI and the role HI-SEAS plays in understanding human behavior and performance in space. During the eight-month mission the crew will perform exploration tasks such as geological fieldwork and life systems management. The mission is conducted under isolated and confined conditions designed to be similar to those of a planetary surface exploration mission. For example, all communications are delayed by 20 minutes in each direction to simulate the time it takes a message to travel between Earth and Mars. Daily routines include food preparation from only shelf-stable ingredients, exercise, research and field work aligned with NASA’s planetary exploration expectations. Under the watchful eye of the research team and supported by experienced mission control, the crew will participate in multiple primary and opportunistic research studies. The primary research is conducted by scientists from across the United States who are at the forefront of their fields. The primary behavioral research includes a shared social behavioral task for team building, continuous monitoring of face-to-face interactions with sociometric badges, a virtual reality team-based collaborative exercise to predict individual and team behavioral health and performance and multiple stress and cognitive countermeasure and monitoring studies. HI-SEAS Mission VI continues a series of successful 8-month and 12-month missions that place HI-SEAS in the company of a small group of analogs capable of operating very long duration missions in isolated and confined environments such as Mars500, Concordia and the International Space Station. 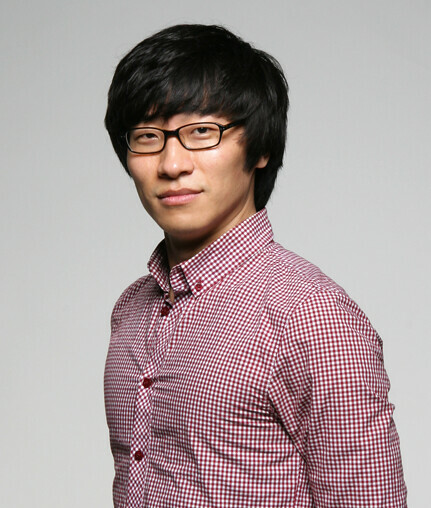 Sukjin Han is an assistant professor in economics at University of Texas at Austin, specializing in econometrics. His research focuses mainly on developing statistical methods to evaluate causal effects of treatments or interventions, such as medical interventions, social programs or economic policies. He is particularly interested in settings where treatments are endogenously determined by agents in the system, due to the optimization and interaction of the agents. 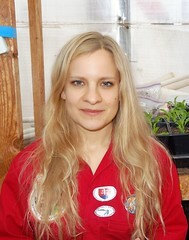 Michaela Musilova is an astrobiologist with experience working at the NASA Jet Propulsion Laboratory; University of London Observatory; on European Space Agency’s and UK Space Agency’s projects; leading numerous expeditions to extreme environments and being an analogue astronaut and commander at the Mars Desert Research Station. 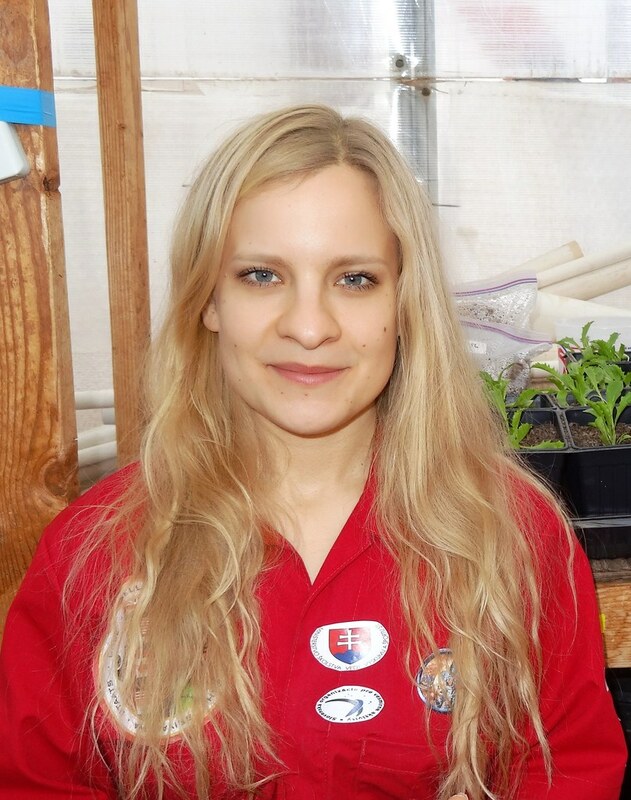 Musilova is currently the chair of the Slovak Organisation for Space Activities, a visiting professor at the Slovak University of Technology and a lecturer for the International Space University. Calum Hervieu is an astrophysicist and systems engineer, who grew up in rural Scotland. 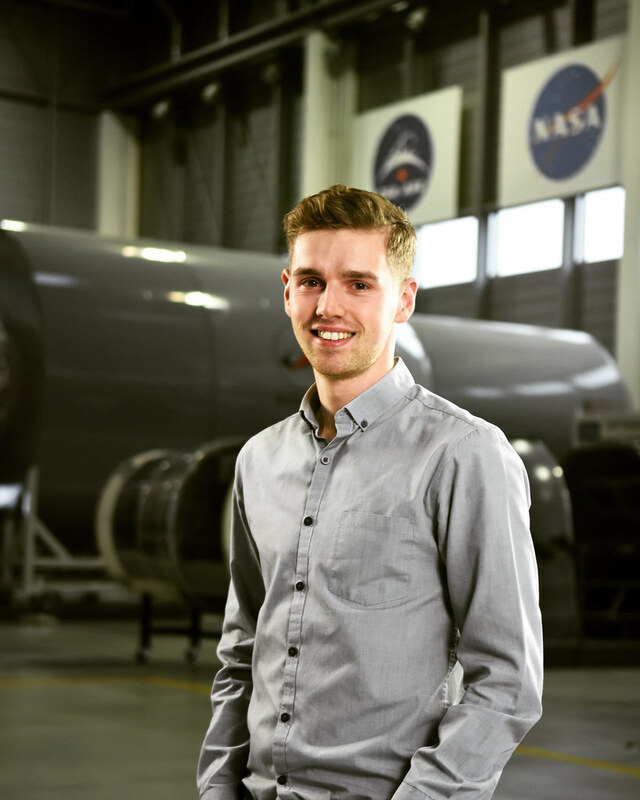 Prior to joining HI-SEAS Mission VI, Hervieu was part of the Spaceship EAC initiative at European Space Agency’s European Astronaut Centre, Germany, where he was working to develop goals and best practices for future human and robotic missions to the lunar surface. Lisa Stojanovski is a professional science communicator who is passionate about making humanity a spacefaring civilization. In 2017, Stojanovski toured remote and regional Australia with the Shell Questacon Science Circus to earn a master of science communication outreach. Stojanovski creates content for the live web show TMRO, while managing the Australian chapter of the Space Generation Advisory Council. HI-SEAS Mission VI follows the successful eight-month Mission V that was completed in September 2017.